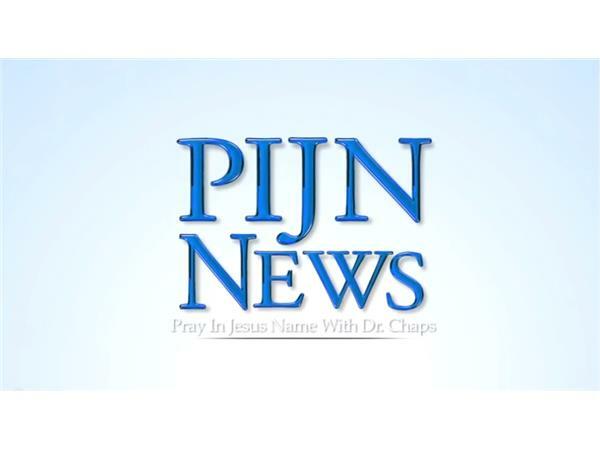 PIJN News: Bill Murray on Terrorism in Paris: Will USA+NATO fight ISIS in Syria? Terrorism in Paris: Will America+NATO fight ISIS in Syria? Bill Murray of Religious Freedom Coalition explains the Syrian Refugee Crisis. How America has contributed to the rise of ISIS and downfall of freedom in the Middle East.